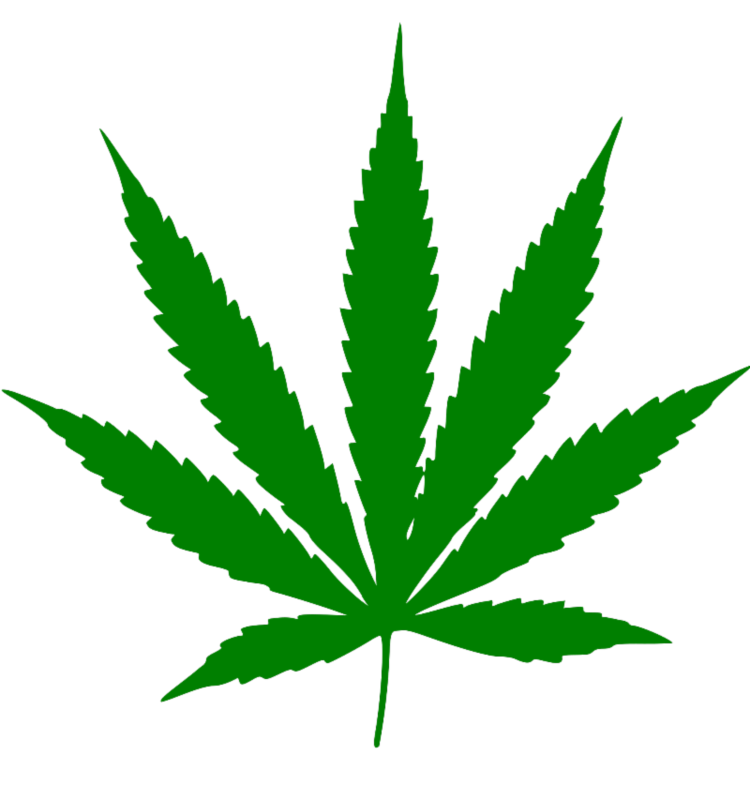 If you are a local business owner, please indicate this in the survey comments. Your input is appreciated! ﻿Volunteer Muskoka is excited to announce that its new website is now live. Visit www.volunteermuskoka.com to find volunteer opportunities in your community. Don’t forget to REGISTER to receive an alert when a new opportunity is posted. Do You Have Office Space for Rent? 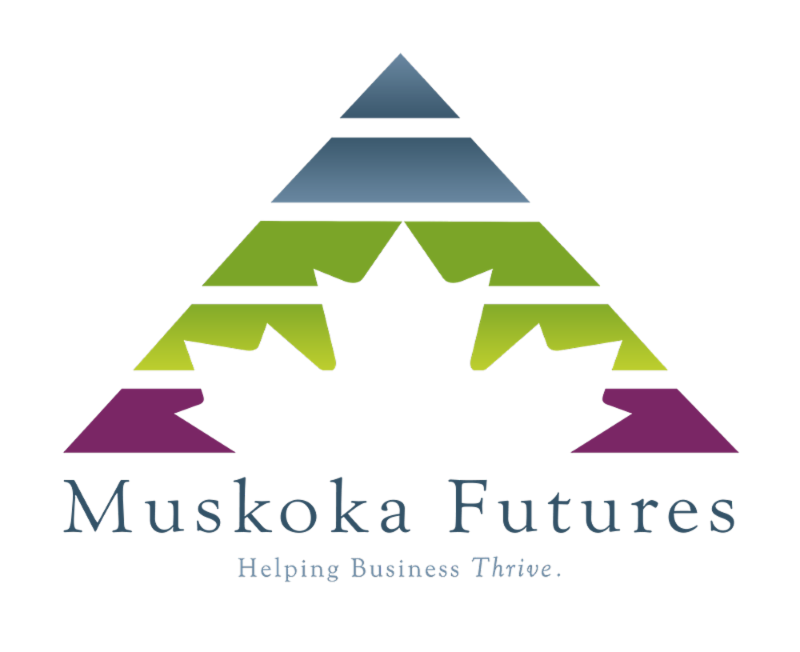 Muskoka Futures requires 4500-6000 sq ft of office space located in the District of Muskoka as part of a project to provide enhanced supports to the business community. 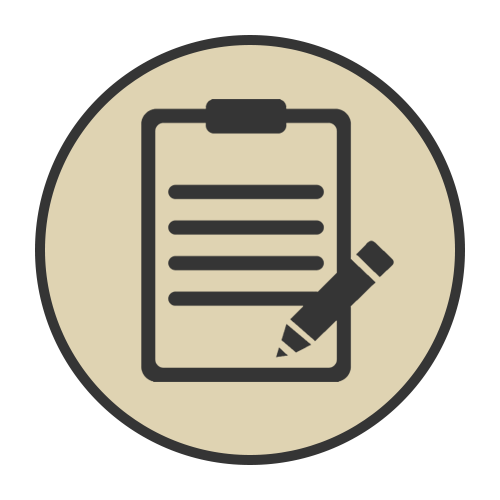 To submit an Expression of Interest visit the Muskoka Futures website. Deadline: December 12, 2018 by 4:30 p.m. The Simcoe Muskoka Workforce Development Board (SMWDB) is surveying employers in an effort to gain a better picture of the workforce issues and opportunities with the Simcoe and Muskoka region. The purpose of this survey is to understand the most pressing workforce challenges. This year the SMWDB is focusing on candidate recruitment and job retention issues. The survey will be open until January 3, 2019 at noon. Application Deadline: Wednesday, January 9, 2019 at 5:00 p.m.
For more information please read the Celebrate Ontario 2019 Application Guide. There is an information session on Thursday, December 13, 2018 at 10:30 a.m. To register visit the Celebrate Ontario website. Love it or hate it, social media represents an exciting marketing opportunity for cash-strapped businesses. 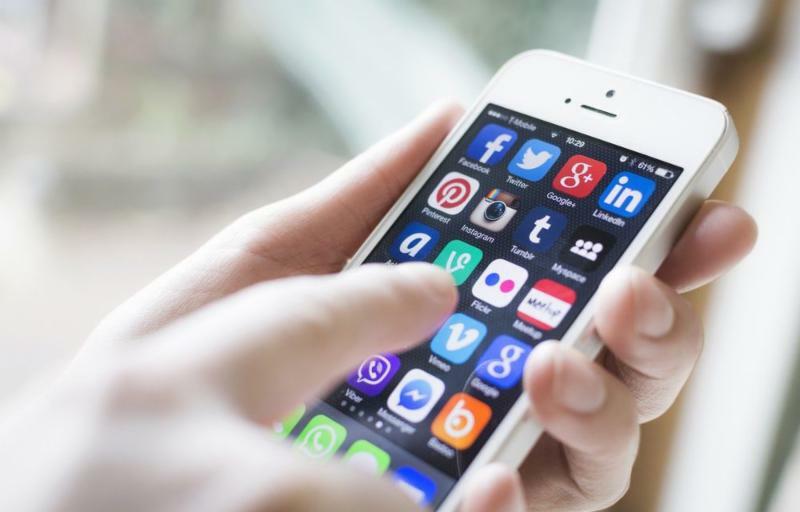 For some quick tips, check out the article "How to turn heads using social media" shared by Digital Main Street.